Home » 10 Home Remedies for Snoring – Sleep Better Tonight! 10 Home Remedies for Snoring – Sleep Better Tonight! Snoring is SO annoying to everybody but the snorer. If your wife or husband decides that they need a room of their own, then your snoring is pretty bad. 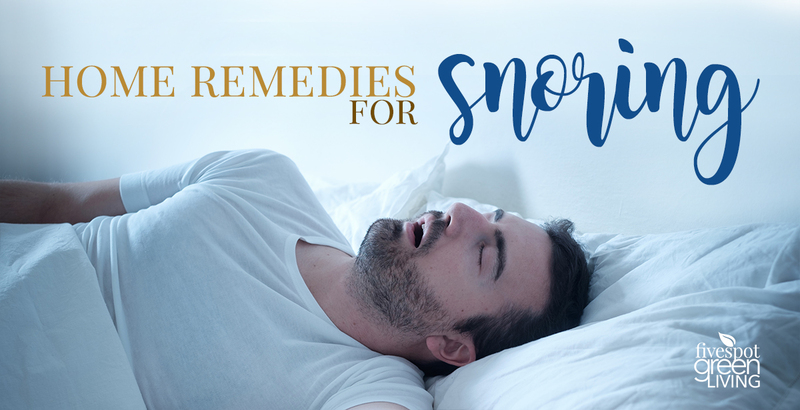 Fortunately, there are some natural home remedies for snoring so you can once again sleep normally – and allow those you love to sleep as well! You can find other natural or herbal medicine remedies for other ailments here. Do you wake up with crusties on the sides of your mouth or is your mouth itself dry? Do you feel as though you aren’t rested when you wake? These may be symptoms of snoring with which some simple home remedies for snoring can help. Although many home remedies have been tried over the centuries to alleviate snoring, nothing has ever been found to be totally effective. 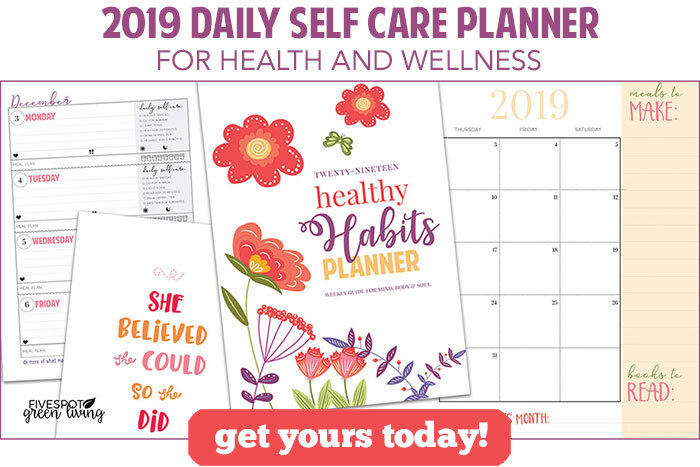 There are some tried-and-true ways that will help some. Raise the head of the bed by putting a book under each front post of the bed. Sleep without a pillow. Raising the head to an unnatural angle increases snoring. Sleep on your side. Sewing a tennis ball to the back of your pajama top will cause you to turn back on your side while you sleep without causing sleep interruption. People do not snore as much or as loudly while sleeping on their sides. The anti-inflammatory property in peppermint oil helps reduce swelling of the membranes in the lining of the throat and nostrils, making breathing easier. You can rub a little peppermint oil into the lower portions of each side of your nose before going to bed. Eucalyptus is a herbal decongestant that helps to open your air passages. Apart from help for snoring, eucalyptus is also commonly used as a home remedy treatment for the common cold for the same reasons – because it opens up your nose for better breathing and clears mucus from your nose. Prepare a medium-sized bowl of steaming hot water and add a 3-5 drops of eucalyptus oil into it. Place a clean, dry towel over your head, lean your head and nose closely over the bowl, and breathe deeply. Try to stay in this steam inhalation treatment for 4-6 minutes. You can also use an essential oils diffuser with eucalyptus oil and let it run while you are sleeping. A diffuser basically just sprays the oils into the air but is much cleaner than a humidifier because it doesn’t heat up. Fenugreek can help prevent snoring by clearing up digestive issues like acid indigestion. Fenugreek is a decongestant, which softens and dissolves mucus. You can buy fenugreek herbal tea or take fenugreek as a capsule. 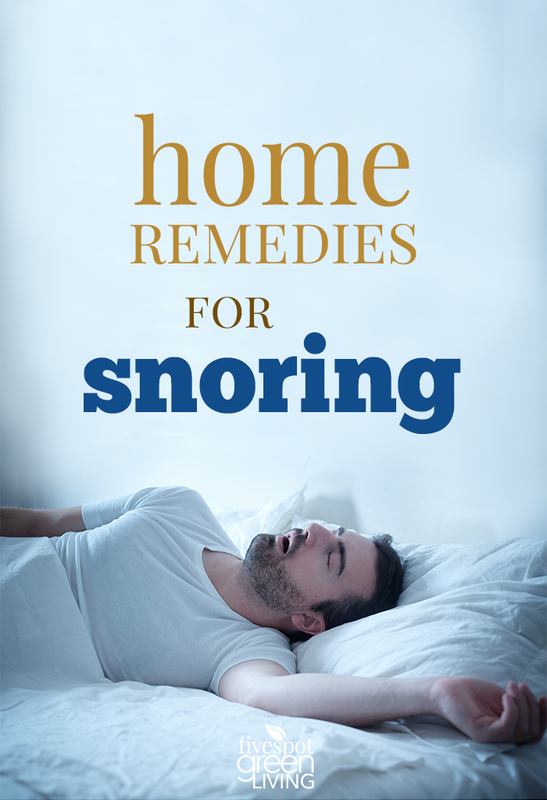 Snoring is an age-old problem and one that modern medicine is attempting to deal with. In the meantime, these are some natural home remedies for snoring that might help.